Tancred, A Man From Cork? 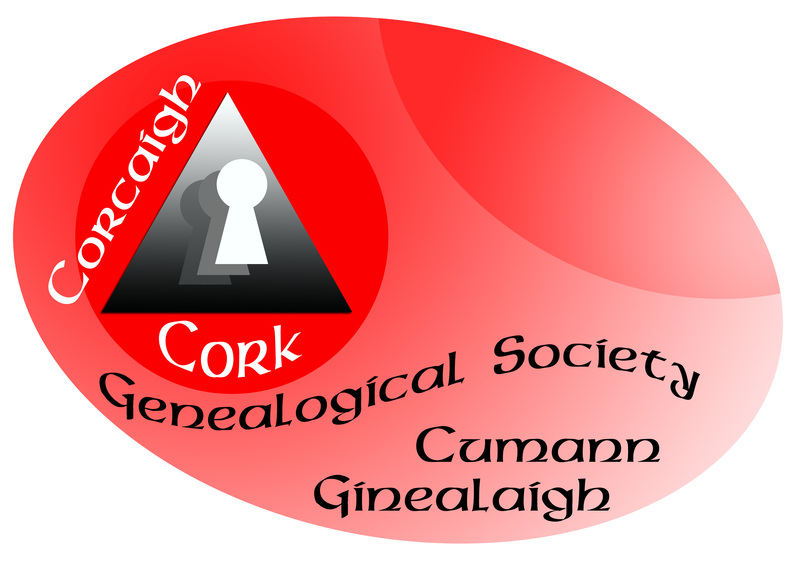 Cork Genealogical Society came into being at an inaugural meeting on 15th March 1994, when a few enthusiasts promoted the idea and attracted over 50 people to the first meeting. Since then we have met on the second Thursday of each month in at 8 pm, with a speaker at each meeting followed by a discussion. Meetings are held in January (AGM), February, March, April, May, September, October, November and December. Membership is on a yearly basis and begins in January. Annual Fee is €20 and this includes all meetings, newsletters and Journals. Access to the members only page, outings and Workshops take place from time to time. To join the society send €20 Cork Genealogical Society , C/o 22 Elm Drive, Shamrock Lawn, Douglas, Cork. If you wish to write to the Society please write to the above address and supply an email address for a reply.